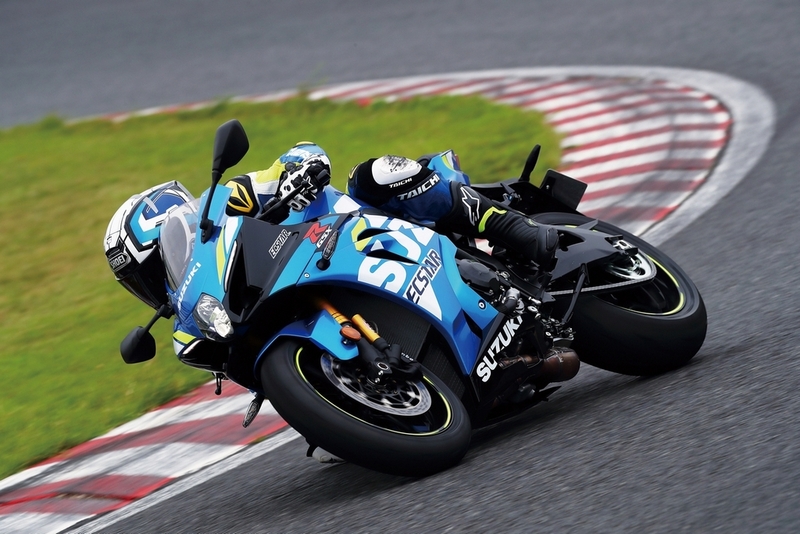 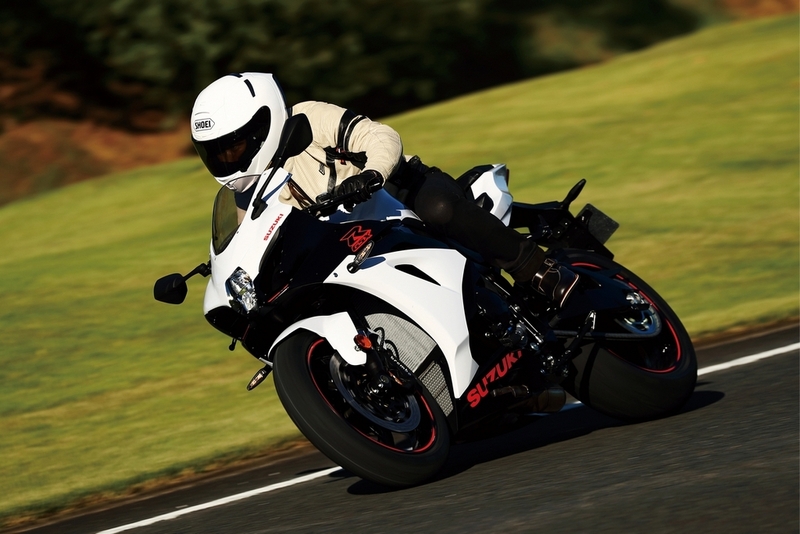 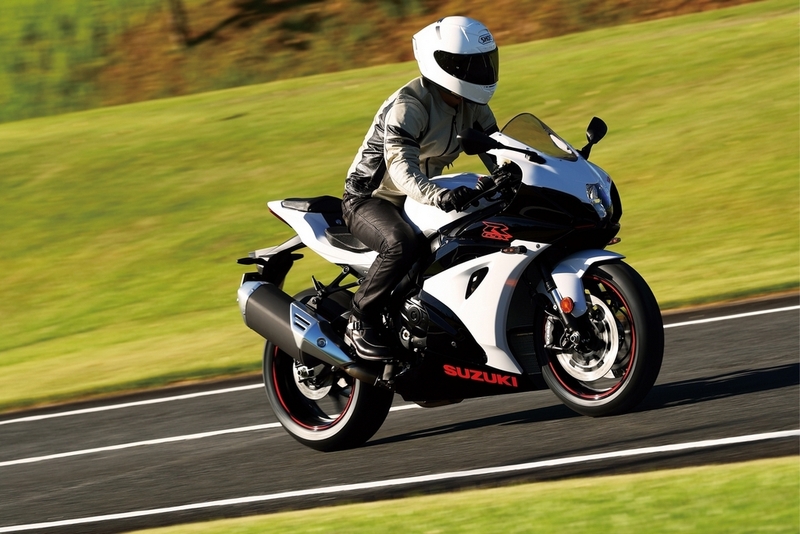 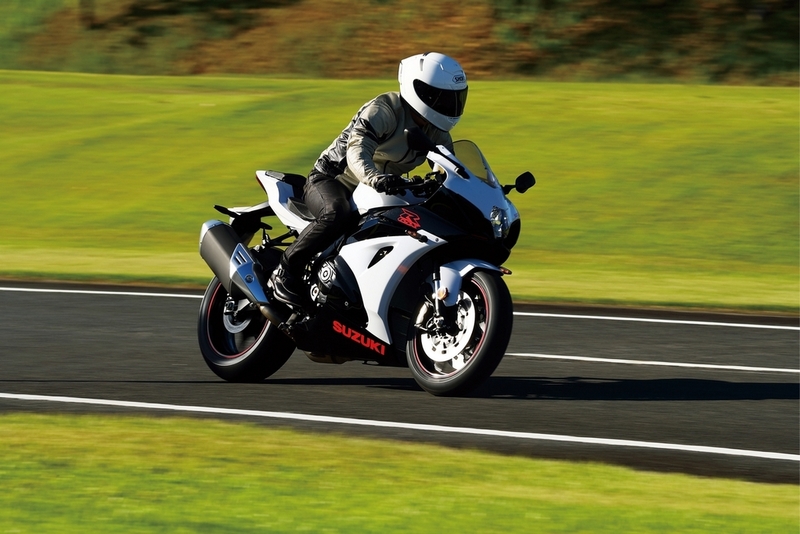 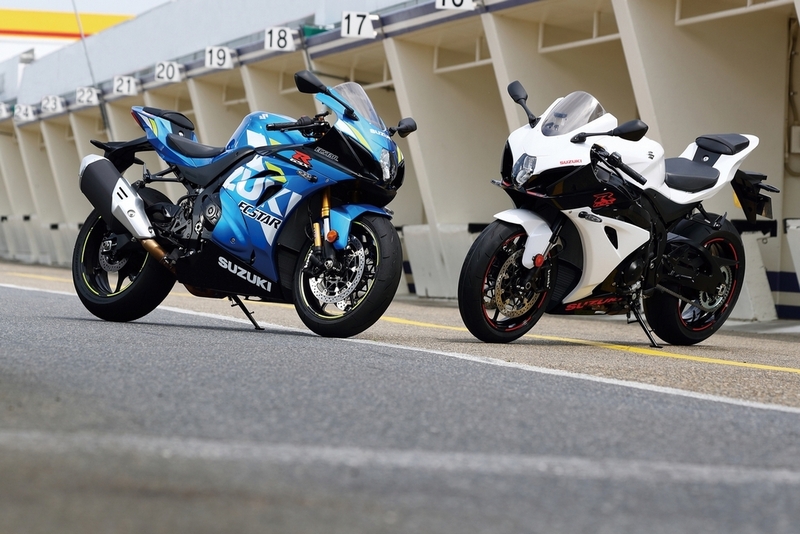 Suzuki Motorcycles have rolled out the updated versions of their litre-class sportbikes, GSXR-1000 and GSXR-1000R. 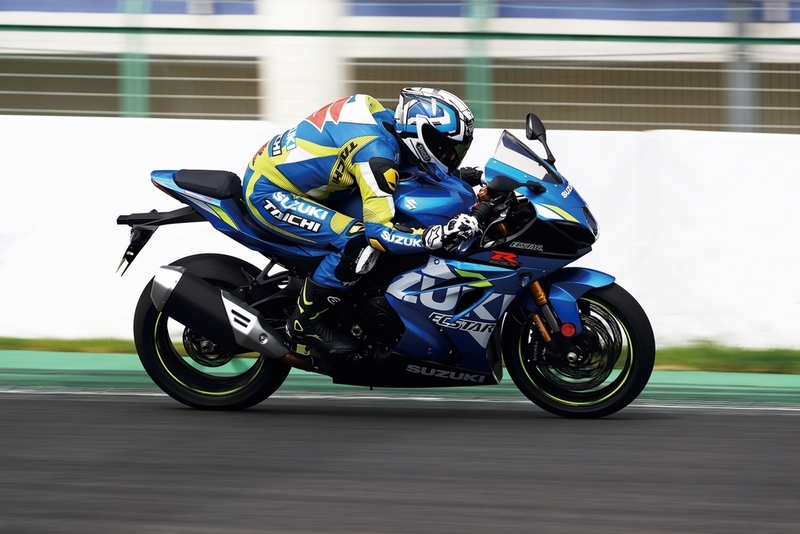 The 2019 Suzuki GSXR-1000 and GSXR-1000R get minor updates on both visual and mechanical ends. 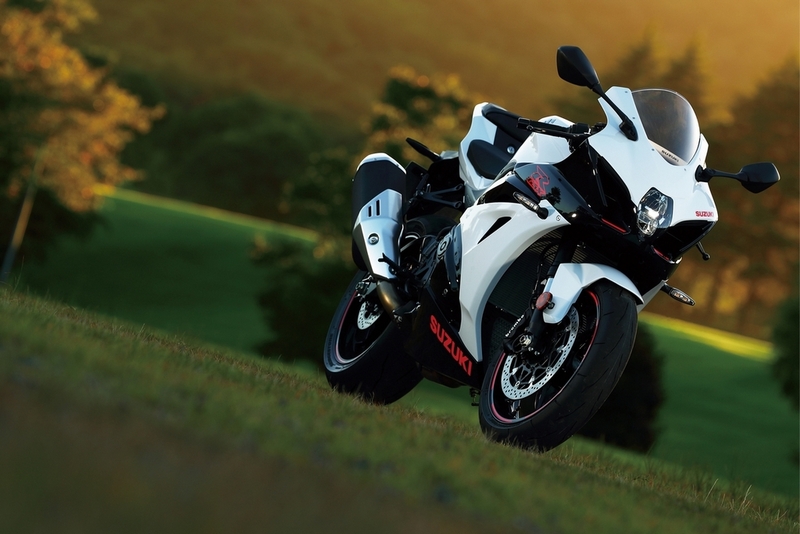 The cosmetic updates include new colors and graphics. 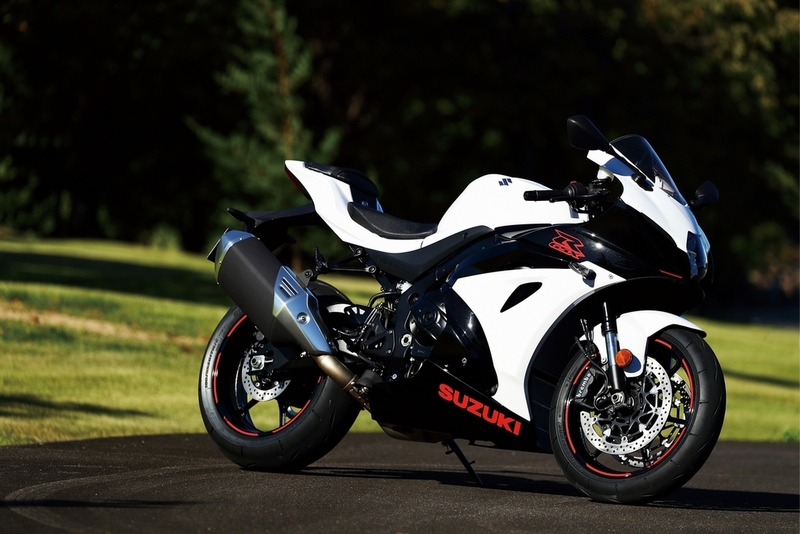 The color of the muffler body is changed from silver to black, making it visually more appealing. 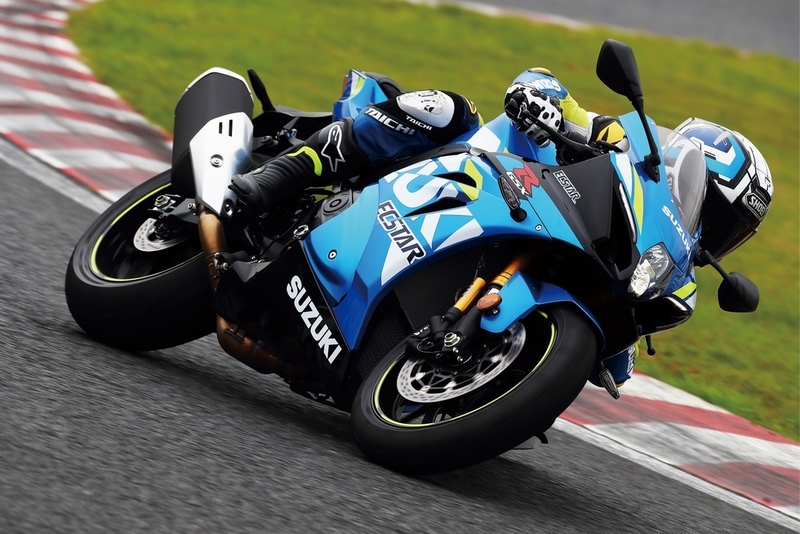 The current iteration of the GSX and the R had rubber type front brake hose which can result in brake fade under constant hard braking. 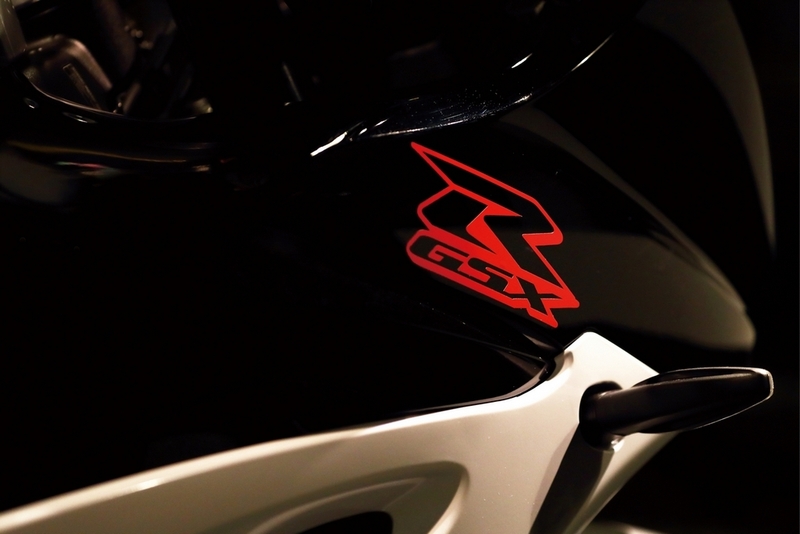 To resolve this, Suzuki has now changed it from rubber type to stainless steel braided type. 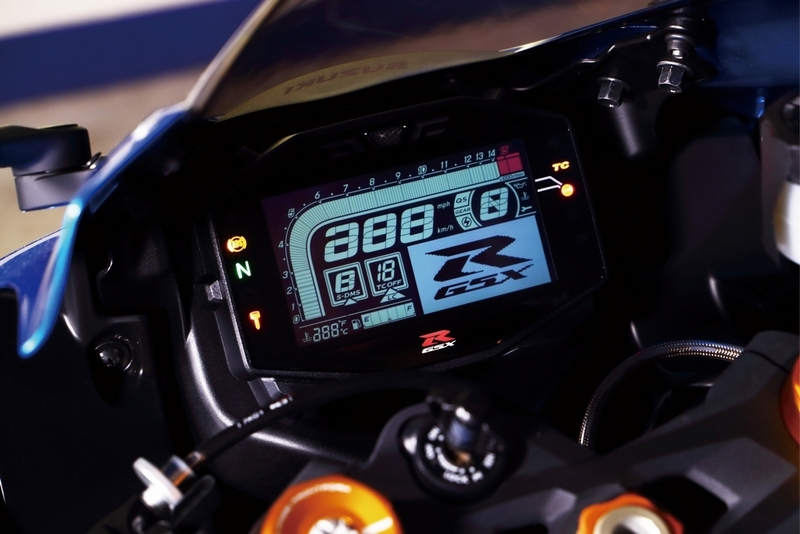 It’s only available in the R version though. 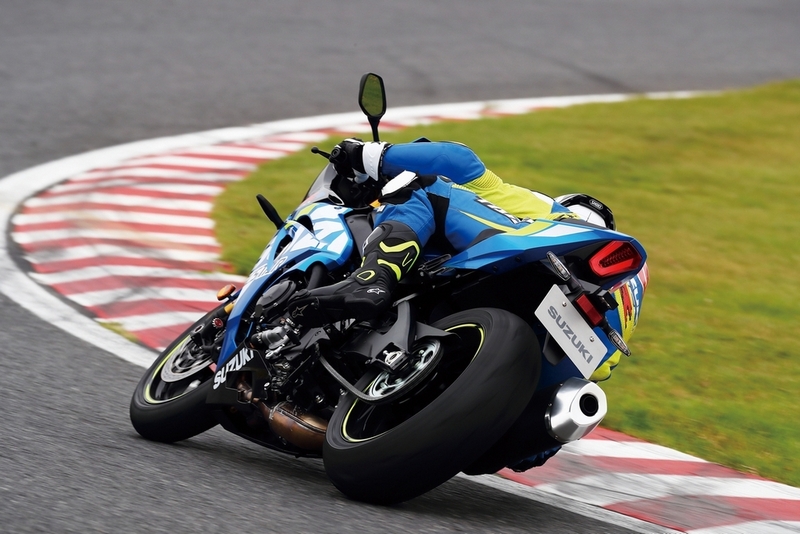 Another mechanical change which has made way is the inclusion of bi-directional quick shift system as a standard equipment for GSX-R1000. 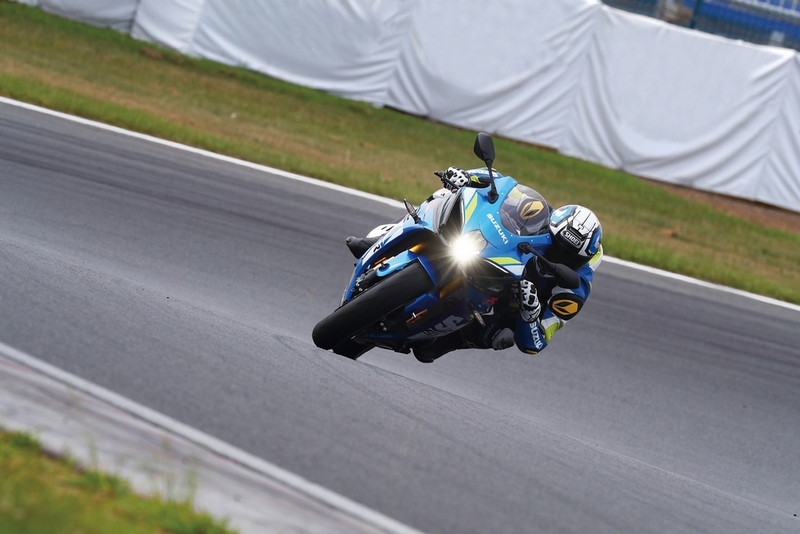 The tyres are new as well. 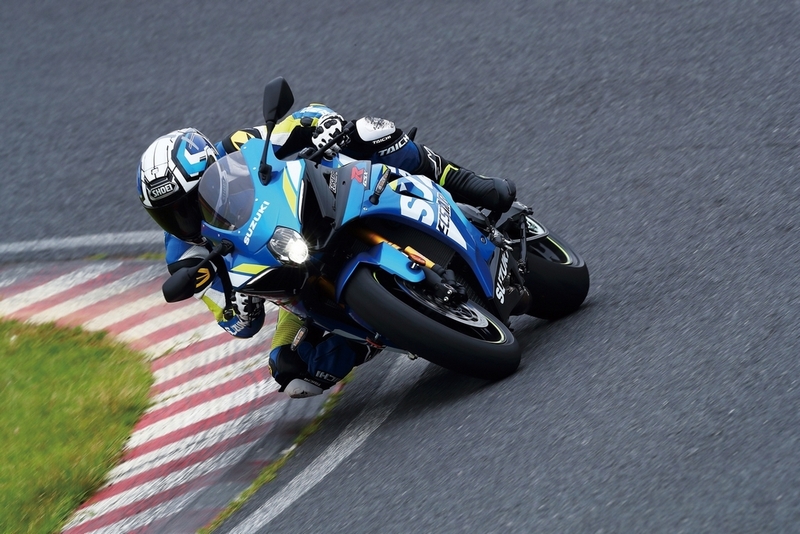 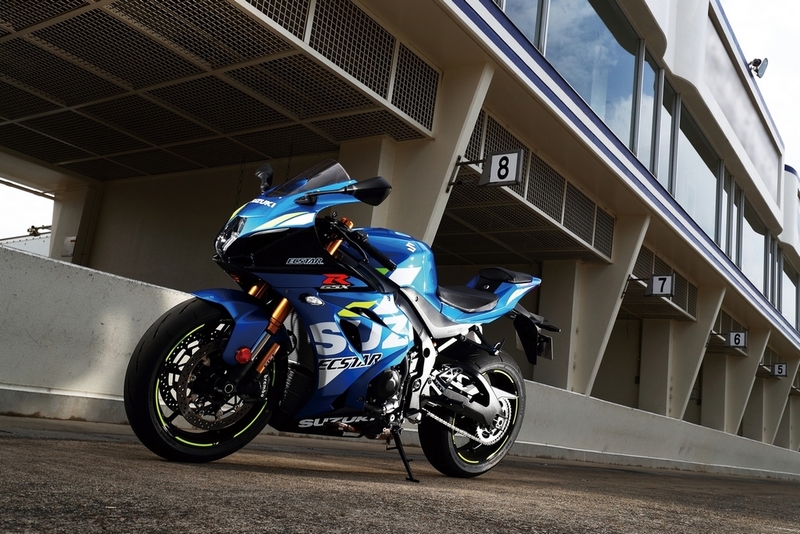 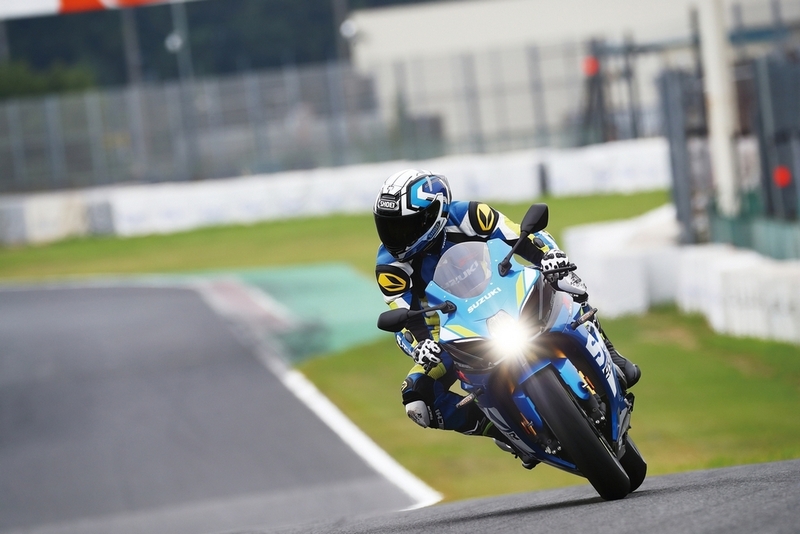 The 2019 GSX-R1000/R adopts new Bridgestone BATTLAX RACING STREET RS11. 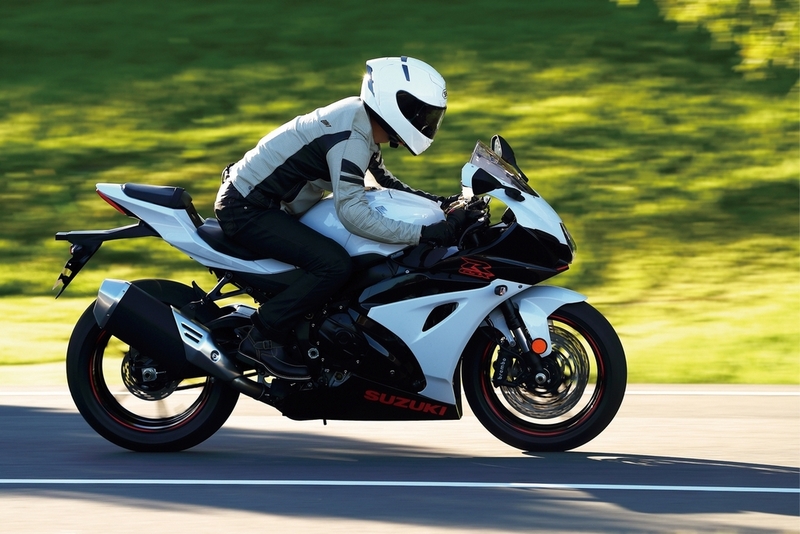 The new tire pattern improves wear resistance and reduces lowering gripping force. 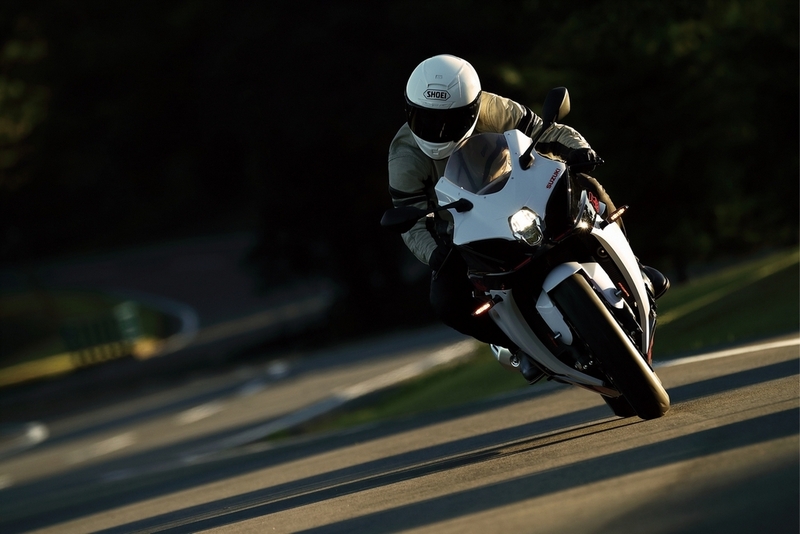 It also provides high cornering performance. 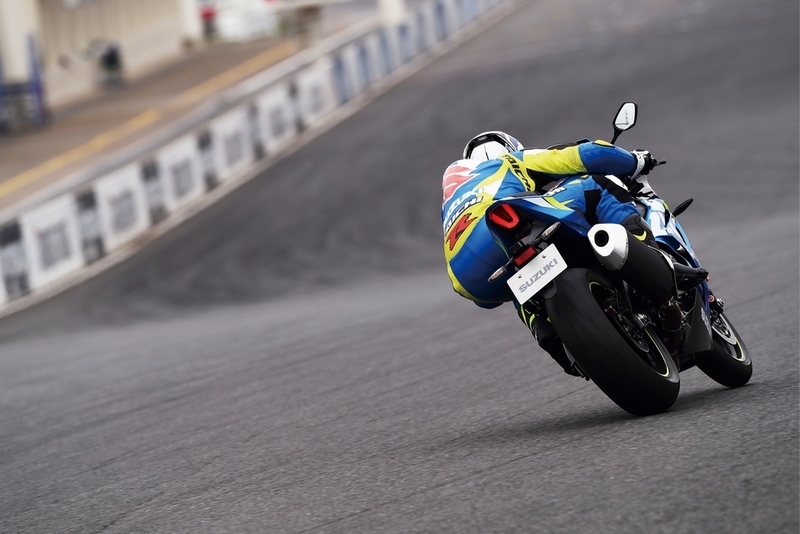 Another major change is an adjustable swing-arm pivot (race use only) which will make it helpful for the riders who would take this weapon to the track. 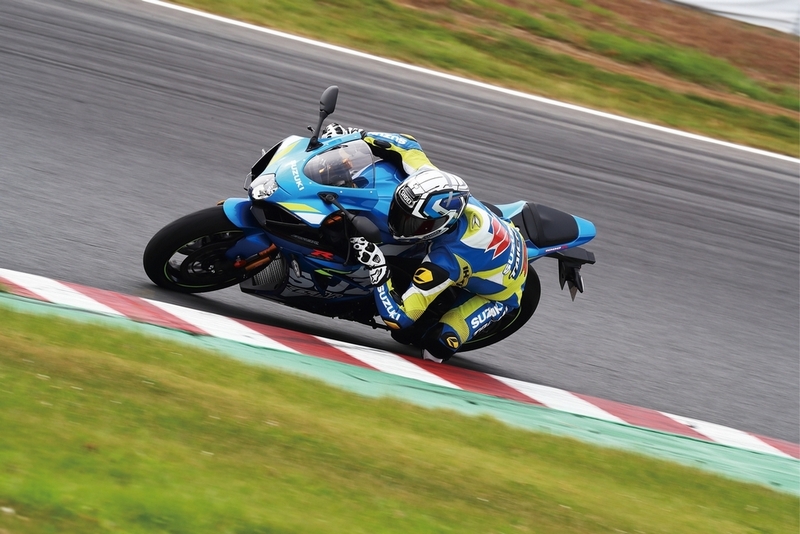 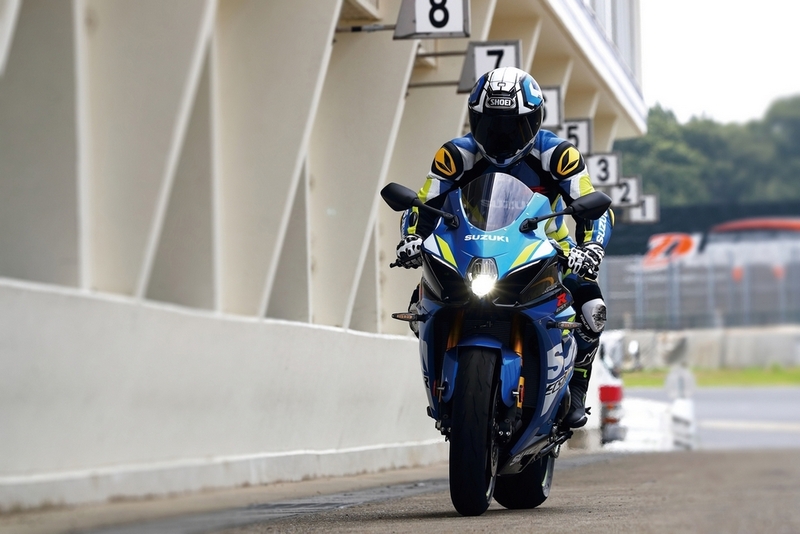 These new updates will surely help Suzuki to strengthen its front in the fight against other litre class superbikes. 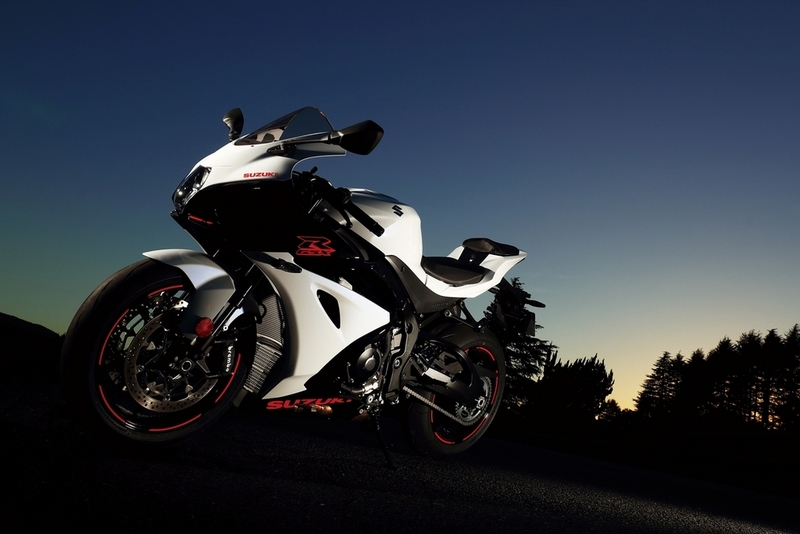 The rest of the things remain unchanged. 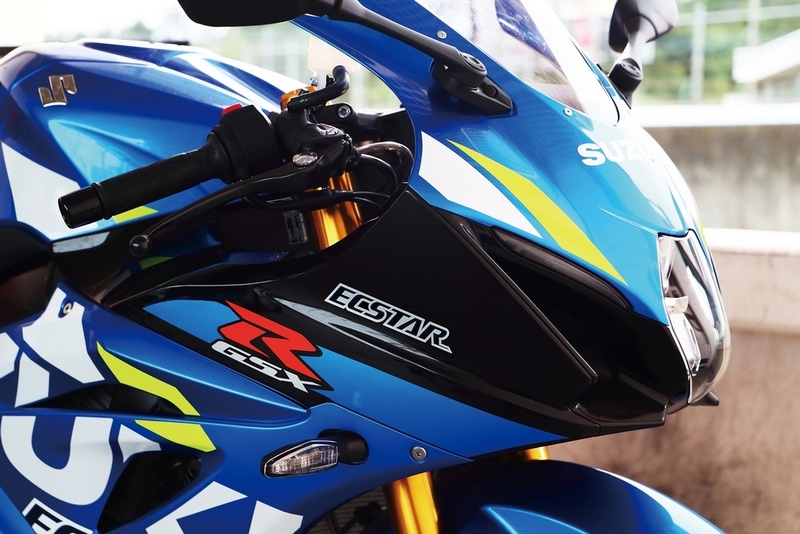 This Ecstar livery looks 10x cooler than the old one. 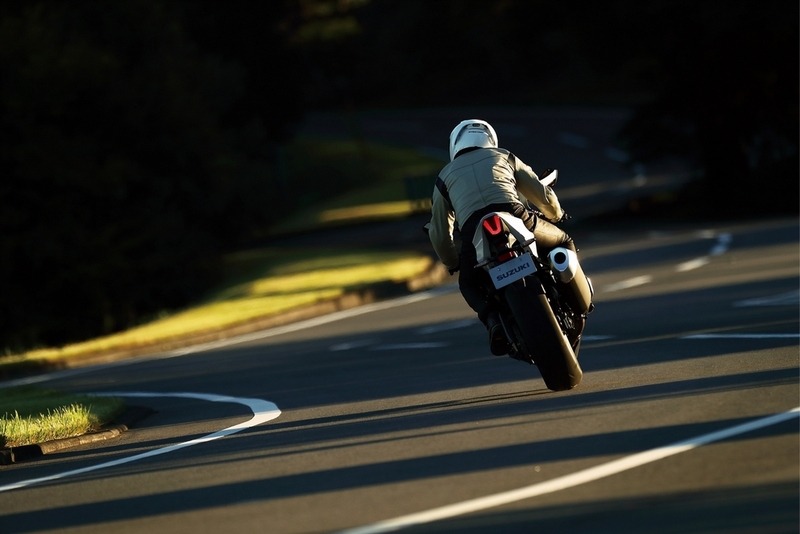 Intermot 2018: All the updates from intermot in one place! 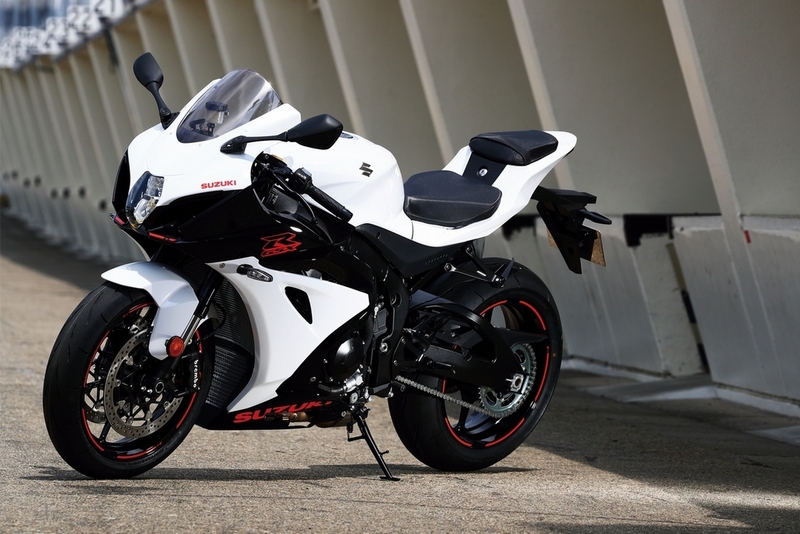 Suzuki Bandit and GSXR 1000 to be launched in India (near April-May)!